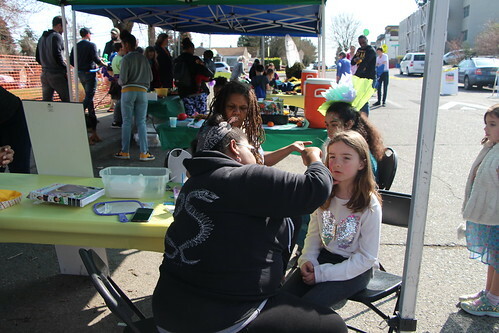 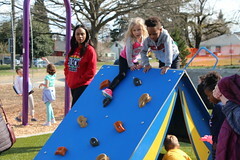 Seattle Parks and Recreation will host a community meeting to present the schematic design alternatives for the renovation of the Golden Gardens play area and gather further input from the community. 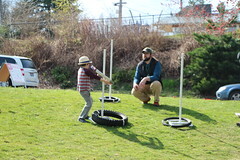 The meeting will be Saturday, May 22, 2010 from 10 a.m. – 12 noon at the Golden Gardens Bathhouse, 8498 Seaview Place NW. 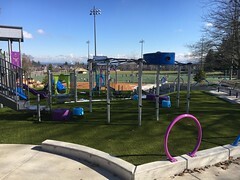 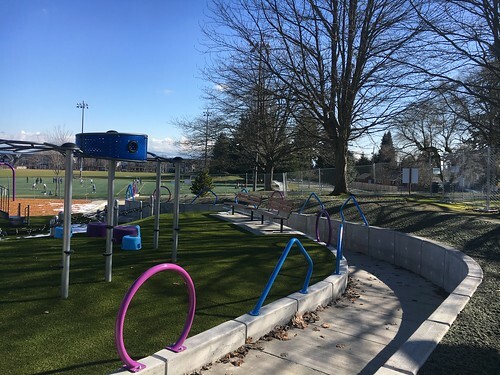 This project relocates the play area to the lawn east of the Golden Gardens Bathhouse and provides a play area with play equipment designed for children ages 2 – 12. 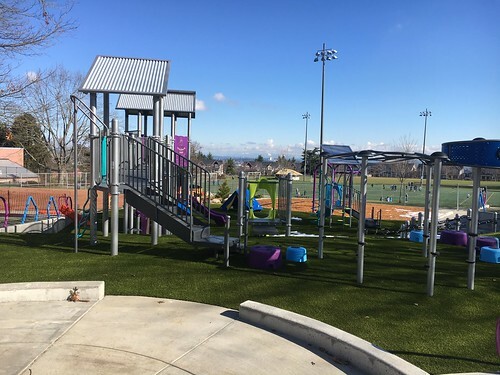 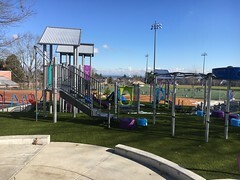 Identified in the Parks and Green Spaces Levy, this project will provide a larger play area with upgraded access to meet the standards and provisions of the Americans with Disabilities Act (ADA). Families are encouraged to attend the second meeting for this project and participate in designing the new play area in Golden Gardens Park.